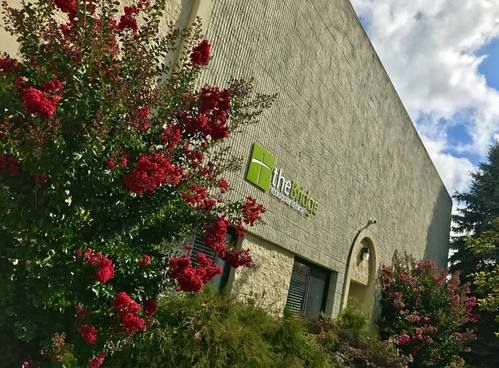 TheBridge was planted in 1989 under the direction of Dr. Sterling Brackett, who also served as the President of LIFE Bible College East, a Foursquare ministry. Originally, the church was called New Life Foursquare Church and it was to be a campus church and training center for the students of the college AND to provide a local church for the families of the NRV. In 2005, under the leadership of Pastor Nick Gough, the name of the church was changed to theBridge Foursquare Church. The vision of the name change was to reflect the vision of the church to become a "bridge" to the local community. From 2007 to 2011, the church was under the leadership of Pastor Paul Sheldon, who also oversaw the construction and remodeling of the CrossPointe campus. Since 2012, theBridge is led by Pastors Will and Juniece Fillingham. The heart and vision of the church is to be like a "river" - we desire to see people spiritually advance downstream and be farther along in their walk with the Lord. Our focus is the individuals and families of the NRV, along with the students of the local universities and colleges. 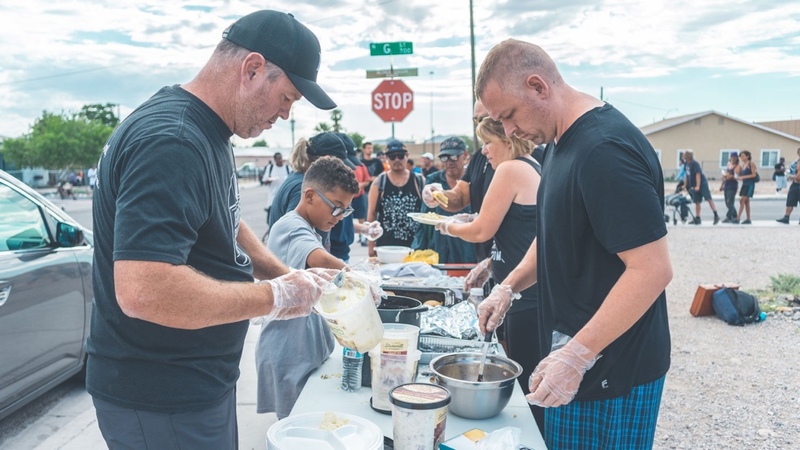 As we grow, theBridge continues to be a "river" church as well as reach out to the community in meaningful ways. Our heart is to reach the lost and love people where they are. We began a Celebrate Recovery ministry on campus in 2017 because we saw a need that our community had. We seek out ways to serve where we live and work, because we are the church and we're called to be like Jesus. 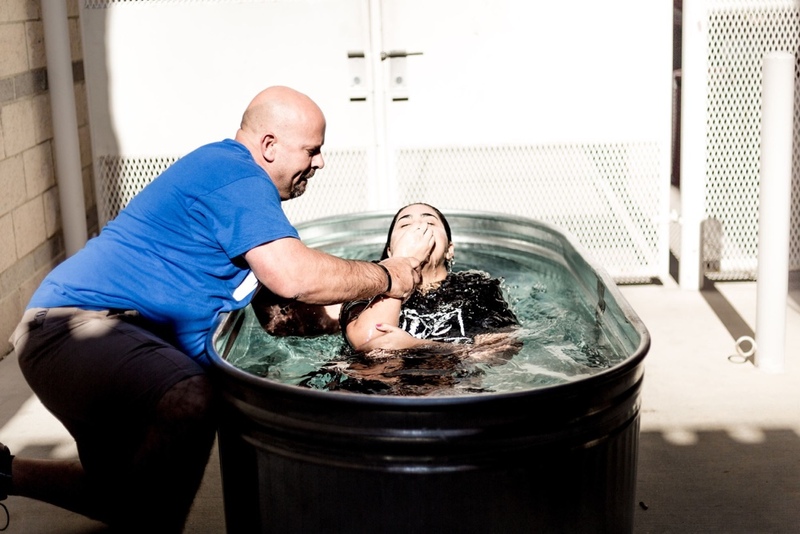 We know theBridge is not only a "river" church, but we're also called to be a resourcing church for other churches and ministries in the New River Valley. We love reaching everyone in our community. We love and value our Celebrate Recovery ministry on campus. We're excited to partner with Eagle's Nest Regeneration in Floyd, VA. A number of campus ministry students from two large local universities call theBridge their home. We have a strong partnership with the schools with our Open Hands Backpack Program. Bottom line? It is our heart's desire to equip and train EVERYONE for God's glory!